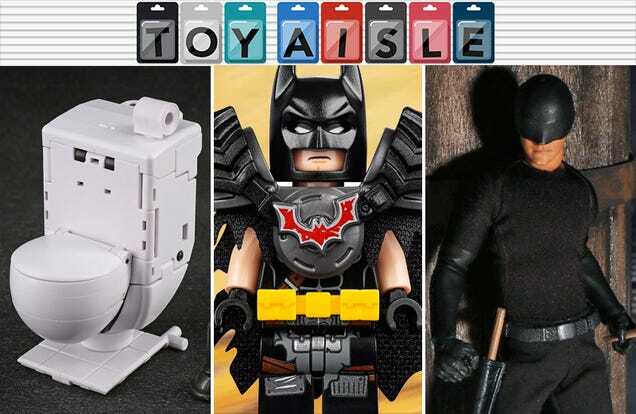 Welcome back to Toy Aisle, io9's regular roundup of all the weirdest and most wonderful toys around. This week: The Lego Movie 2 gets some Lego sets (duh), Hasbro finds a new way to sell you cutesy little Star Wars figurines, and…a toilet in disguise. Yes, really! Check it out!